Nothing can beat the traditional retro beauty. Clean lines, bright and beautiful colors, and funky look are some of the aspects that make retro designs so appealing for the masses. 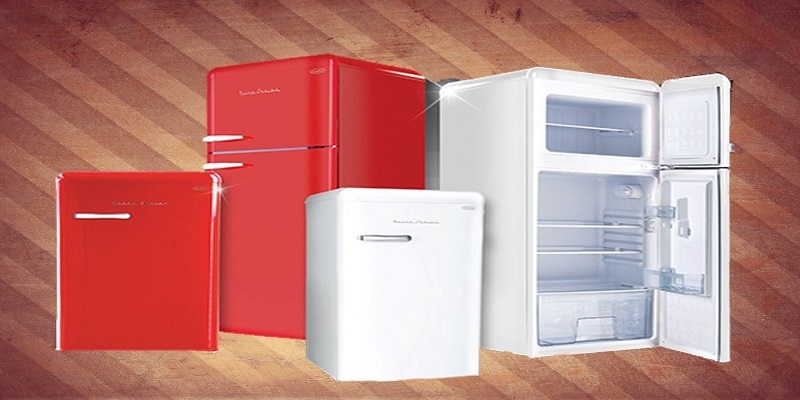 This amazing brand of fridges seeks to provide you with the classy retro look while providing you with the best and most efficient that modern technology has to offer. This perfect combo of classic and new would be a perfect addition to your home. Beautiful straight lines, elegant shape, and absolutely mesmerizing color of this amazing Retro fridge would add a funky modernism to your kitchen while providing you with perfect performance. 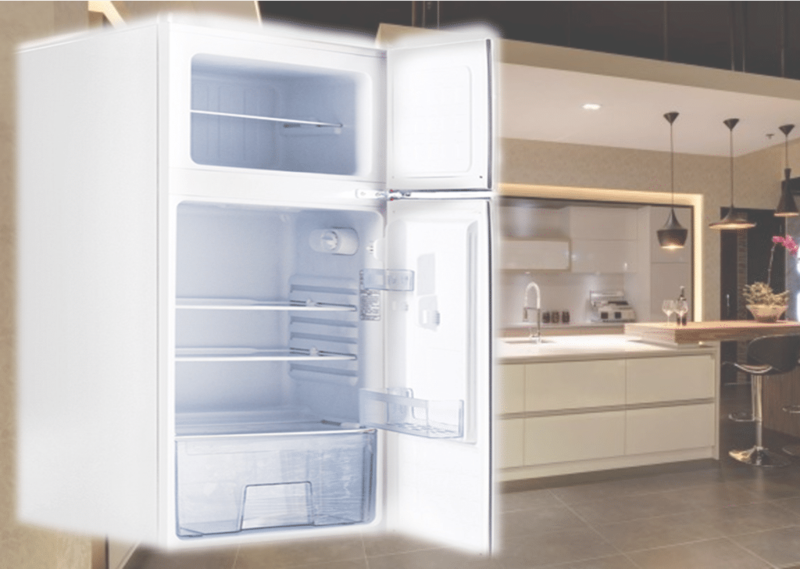 The simple boxy shape pays homage to the classic look while its R600 compressor and built-in freezer provide you with a taste of modern comforts. This beautiful work of art is available in either bright cherry color or pearly white depending on your preference. The chrome handle adds another dimension of retro feeling to the design. Stand out from the rest of crowd with this amazingly designed fridge that combines the best of classic design and modern technology. The fun and features of this exceptional fridge do not end at its design but also translate to the thoughtful convenience and user friendliness that has been installed in its very core. 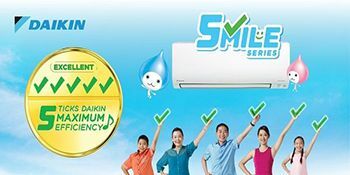 To meet the varied demands of the modern Singaporean customers the fridge has been made available in two different sizes of 85L as well as two door 115L. The smaller version is perfect for smaller homes and bachelor pads while the larger version can easily accommodate a larger family. Preserve your food and maintain its freshness with the state of the art R600 compressor that renders perfect performance in the demanding condition. 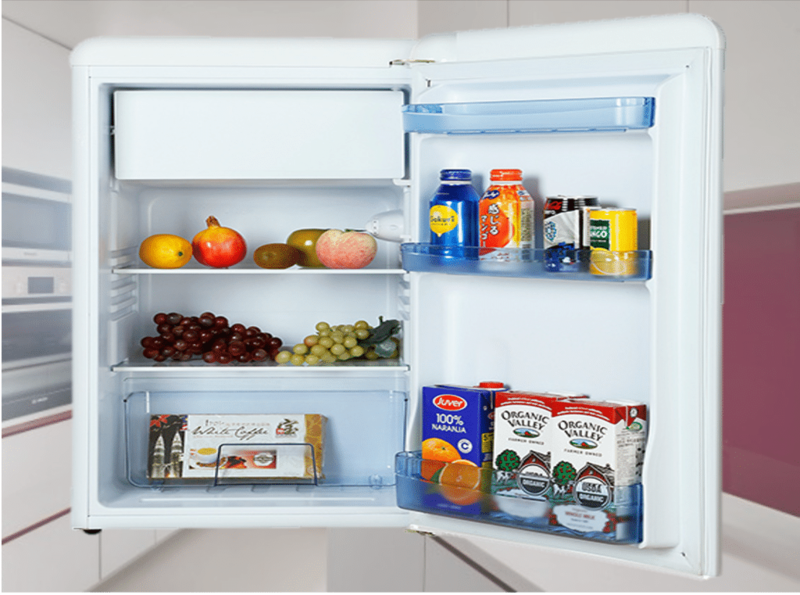 With this fridge you would be getting ample storage space arranged in a creative and logical manner. This is an amazing product from an amazing brand that carries the legacy of perfection of its line.